New customers will receive 20% off Labor (Max $30)! One coupon per visit. Not valid with any other offer or specials. Offer must be presented in advance. 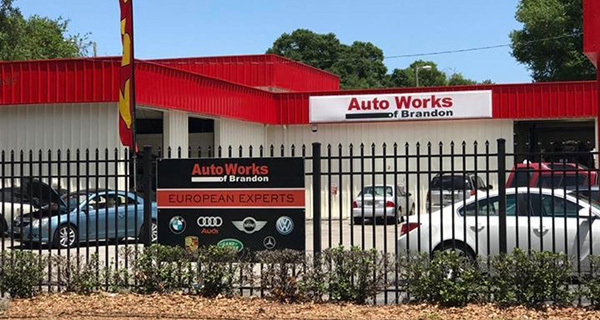 Auto Works of Brandon has been servings the Brandon, Valrico, Riverview, Dover, Seffner, Lithia and Tampa Bay area for over 16 years. 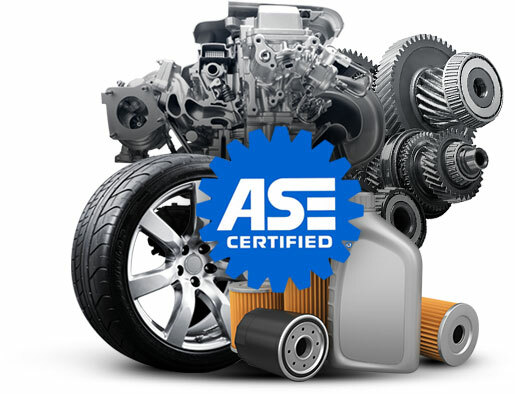 Our goal is to inform our clients on the current condition of their automobiles, and to help prioritize needed repairs, service and properly timed maintenance. Import and European vehicles are one of Auto Works of Brandon's specialties. If you are in Brandon or the surrounding area and are in need of BMW or Mercedes service, the trusted team here can help. We not only meet our customers expectations we surpass them time and time again. When your car needs repair, it can feel like a stressful endeavor. You’ve taken your car to a plethora of repair shops in the past and each experience has been different. You want to find a location that will be dependable and reliable for the long run. Our services are backed by our personal pledge of customer satisfaction. 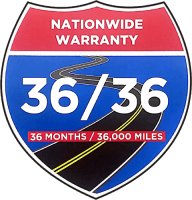 We provide all of our customers with outstanding professional courtesy and service, and stand behind our workmanship by offering a 3 Year/36,000 Mile Nationwide Warranty. "I have been taking my vehicles here for years and the level and quality of service has always been outstanding. 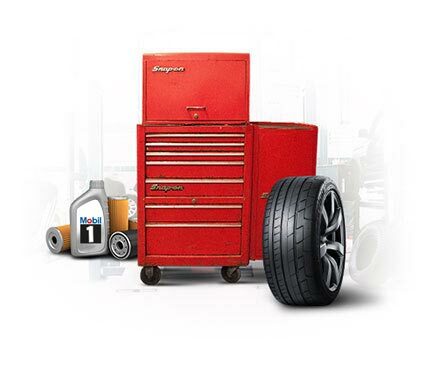 It is difficult to find a more trustworthy auto service. I highly recommend the Auto Works Brandon team. You won't be disappointed." 5 Star Review by Tony S.
"Finally a trustworthy auto mechanic that I don't have to worry about. They are fast, convenient, and friendly at AWB. Mike Rubio really knows his stuff and I am sure glad I found them. They are truly automotive experts at work!" 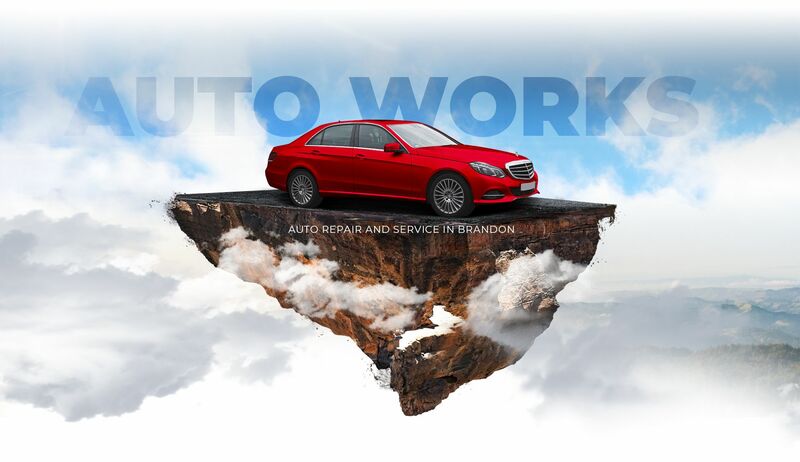 "As a first time customer, I switched to AutoWorks after learning of inflated parts pricing by my previous Mercedes service provider.I am extremely happy with the service of AutoWorks. They are friendly, fair, and erudite in their business dealings. I highly recommend them." 5 Star Review by Glenn M.
Auto Works of Brandon provides a complete line of automotive repair and maintenance services for all makes and models. Please feel free to click on View All Our Services below to get more information about our services. Need a ride to work or home while your vehicle is being serviced? At Auto Works of Brandon, we provide complimentary local shuttle service while we work on your vehicle. Just give us advanced notice so we can plan accordingly. It's just that simple!